Penguin very kindly sent me a proof copy of this quietly touching novel about a Leon, a nine year old boy, growing up in the early 1980s. When Leon's Mother finds herself unable to cope Leon and Jake, despite Leon's very best efforts, are taken into care. Soon Jake is adopted but Leon isn't. Because Jake is white and Leon is not. A story of love, fierce bonds between siblings, trying to comprehend unbearable loss and how we can find family when we least expect it. Leon and Maureen are my new heroes. This is published in early June and I think it's wonderful. 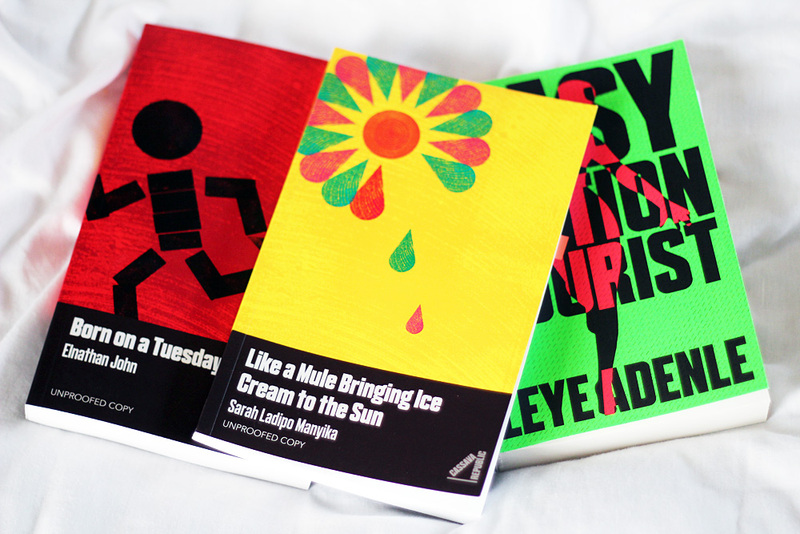 Cassava Republic Press are dedicated to building a new body of African writing that links writers across different times and spaces and they believe that contemporary African prose should be rooted in African experience in all its diversity. I, shamefully, do not read as diversely as I should and so these three titles, all published on April 1st, are going to introduce me to new voices and stories I simply need to hear. I'm only a few pages in and it's already clear that this is going to be a terribly sad story. Even the dedication is moving 'For the boys who will never be known, and the girls who become numbers - stars without a name'. I think this might be a very brave and important novel. Picking this up almost as soon as I opened the parcel, I found myself immediately drawn into Morayo's world and I found myself unable to put it down. At almost seventy five, she has retained her zest for life, adores the freedom her vintage car gives her and arranges her books by which characters she believes should be talking to each other. This is a subtle story, quietly meandering as we discover a little about the people, past and present, who have touched Morayo's life, uncovering feelings of deep friendship, loss and ageing. I always find myself thinking that I don't read enough crime novels but I never seem to do anything about fixing it, so this is perfect. I also have a feeling my mum might be pinching this one from me very soon, she does love a good crime novel and knows far more about the genre than I do, so I'll be looking forward to hearing what she thinks too. 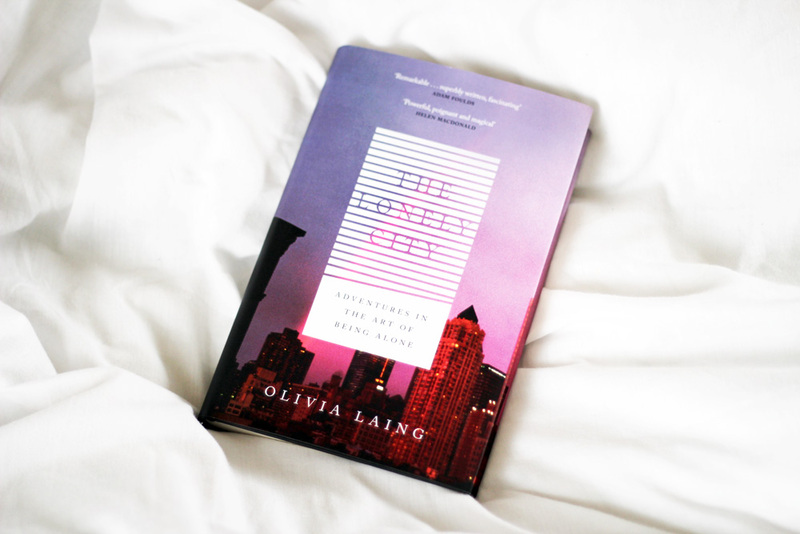 I've already mentioned this title a few times in previous posts, it featured in my Published This Month: March 2016 roundup and has been a book that has seemingly been following me around - I keep seeing it everywhere and I cannot wait to dive in. 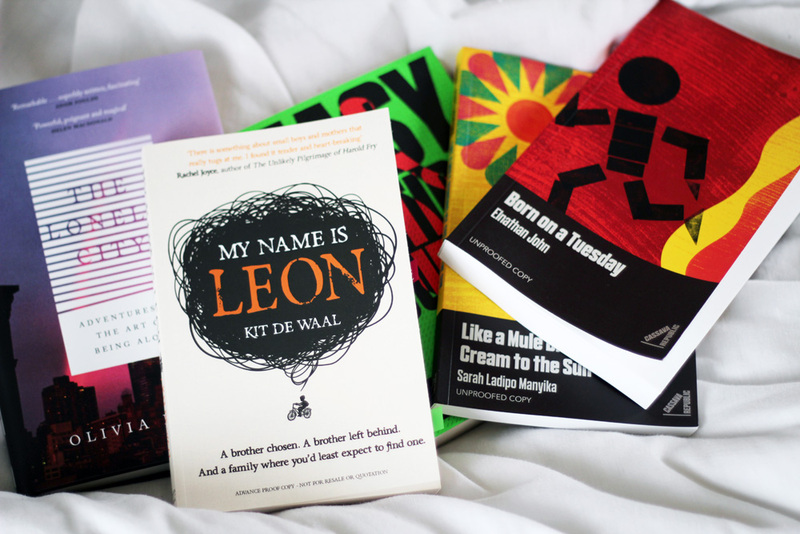 Have you added any new books to your shelf recently? 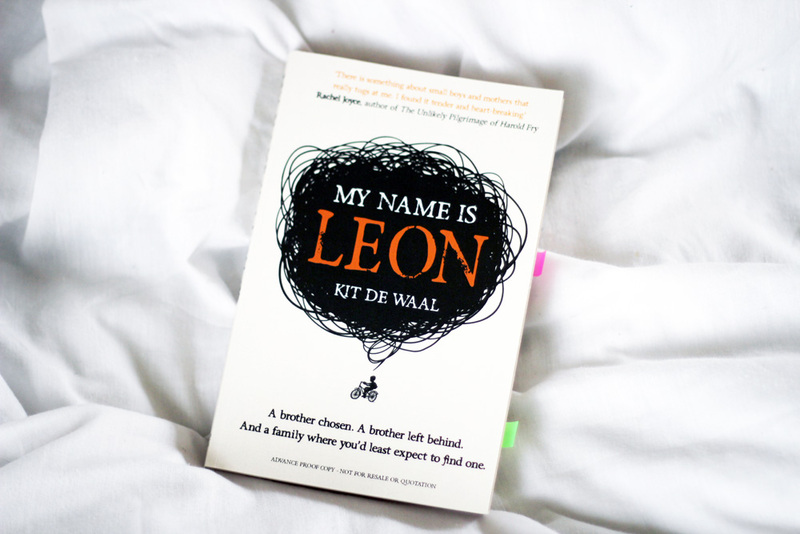 My Name is Leon sounds great, and sounds like such a heart wrenching book, but uplifting at the same time!